For licensees who provide property management services as defined below, or who supervise a licensee(s) who provide property management services, MUST take 3 hours of “PROPERTY MANAGEMENT DESIGNATED” continuing education every 2 years. This 3 hour requirement is NOT in addition to the 18 hours that is required, but a part of it. These designated courses will have a “PM” after the course number e.g. Nebraska Landlord-Tenant Act #0068RPM. As you can see, this course is approved “R” content and designated as a property management class. 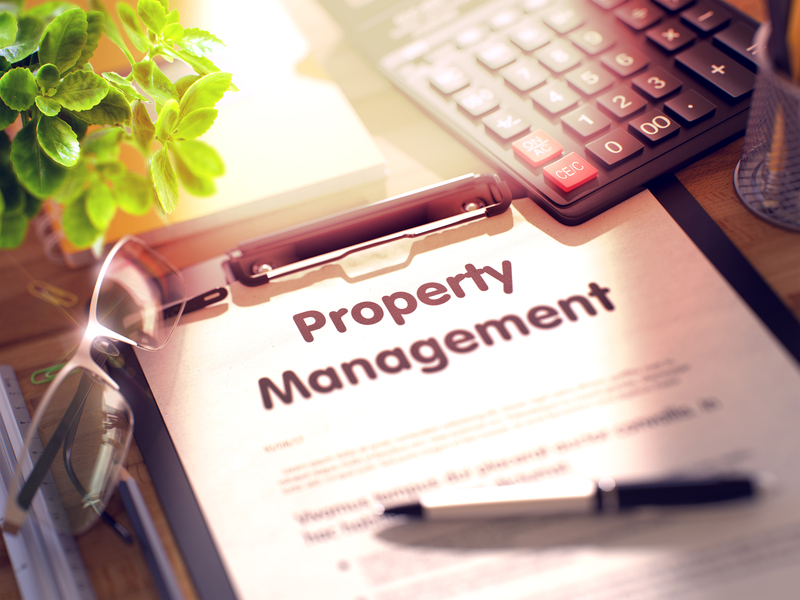 Property Management is defined as: Acting under a written contract as a third party for a landlord or owner of property in the collection and holding of rent, deposits, or other monies from tenants for the benefit of the owner. © 2017, Randall School of Real Estate, Inc. All Rights Reserved. Randall School is accredited by the Commissioner of Education under Section 85-1619.